Our foundation is the Lord Jesus Christ and what He did for us on the cross, His resurrection and the promise of His second coming. We believe that His coming could be at any moment. Our final authority is the Word of God in the King James Bible. 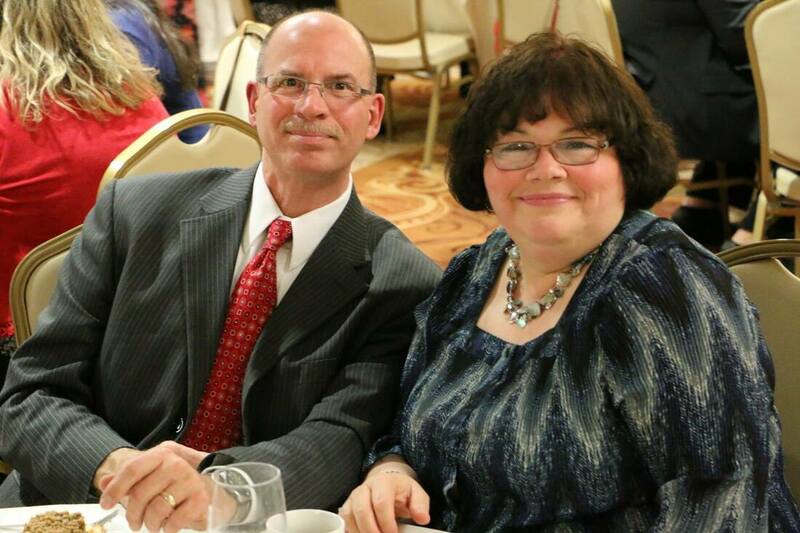 Pastor Terry and Kathy Fenton came to Seneca Bible Baptist Church in June of 1990. Prior to the call to the pastorate, Pastor Fenton served at Temple Baptist Church in Baldwinsville, NY for 14 years. There he was a deacon, treasurer, youth leader, and Sunday School teacher. Pastor Fenton and his wife love serving the wonderful people of the church. Seneca Bible Baptist Church was founded in Seneca Falls by Pastor George Tilton, June 21, 1981. At that time the church was located on Routes 5 & 20 in the old Souhan Dairy Store. Pastor Tilton started the church by conducting three get-acquainted meetings during June at the Gould Hotel for anyone interested. About 25 people attended. Pastor Tilton then got in touch with George Souhan, who agreed to let the church use his building. Twenty-seven people attended the first service June 21. We now have a membership of over 100 and still growing. We have been through three building additions and improvements. In June of 2011, we celebrated 30 years.